Congratulations to the Fives Nordon team who was awarded 1st prize in the safety challenge during the first week of shutdown at the YARA plant in Ambès (France)! 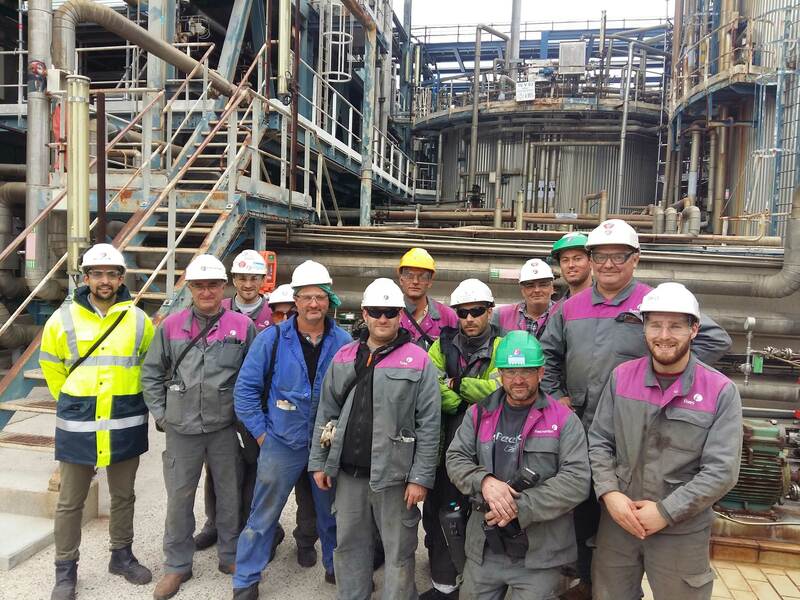 During the three-week shutdown of its plant in Ambès, YARA held weekly safety challenges for the companies it works with. Fives Nordon was awarded first prize among around fifteen companies. This success highlightsthe commitment and safe behavior of its operational staff who works there.